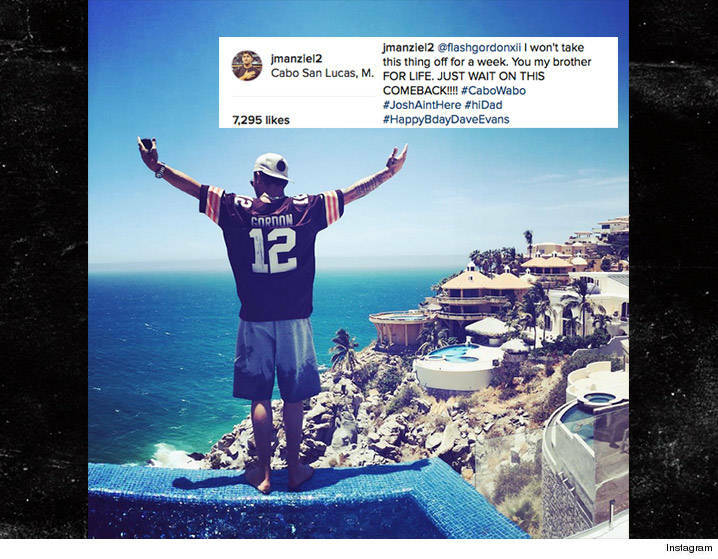 After a week of negative headlines for Johnny Manziel, he decided to head down to Mexico, wearing a Josh Gordon Cleveland Browns jersey, no less. He joked with his buddy Josh Gordon about it in the Instagram post, saying he wouldn’t take the jersey off for a week. He also made sure to mention that Gordon was not partying with him. Not much to say really at this point.